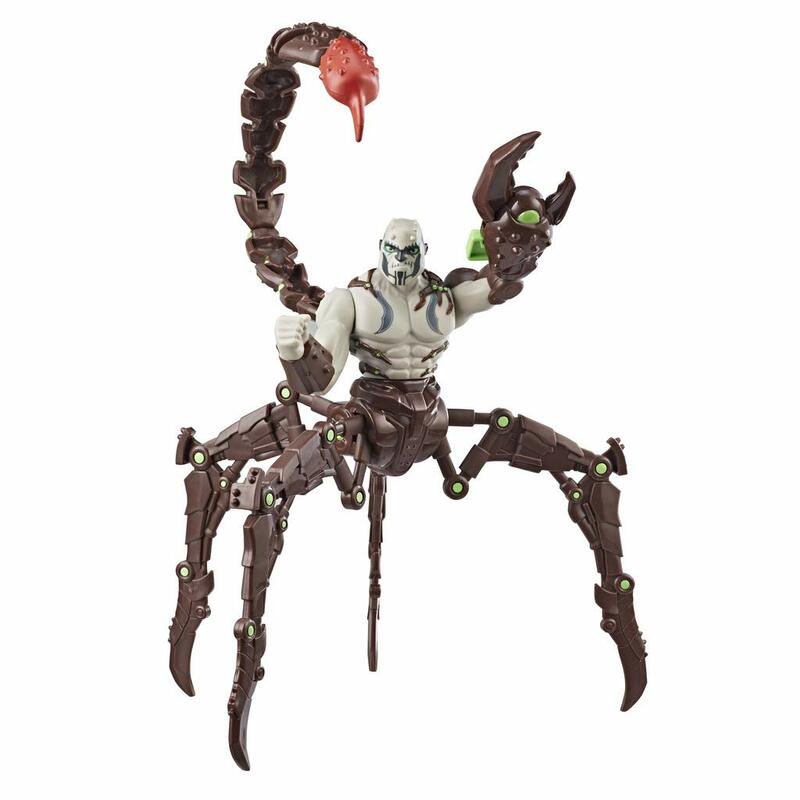 With his powerful mechanical tail and claws, the menacing villain, Scorpion, strikes at opponents. 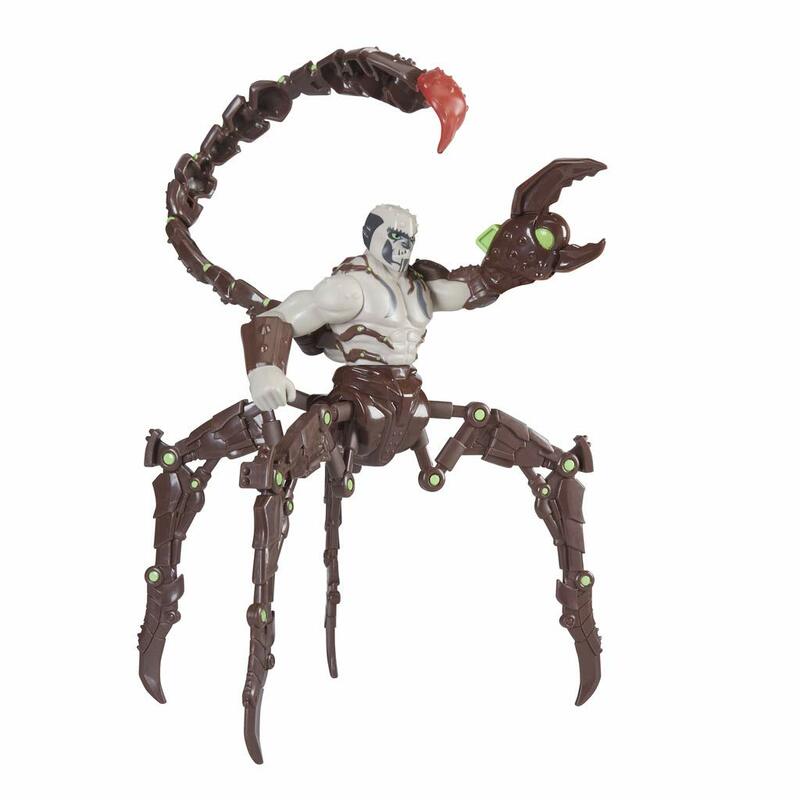 Imagine spider-verse adventures with this Marvel’s Scorpion figure, inspired by Spider-Man: into the spider-verse. More than one wears the mask of the web-slinging hero to battle villains from across the spider-verse. 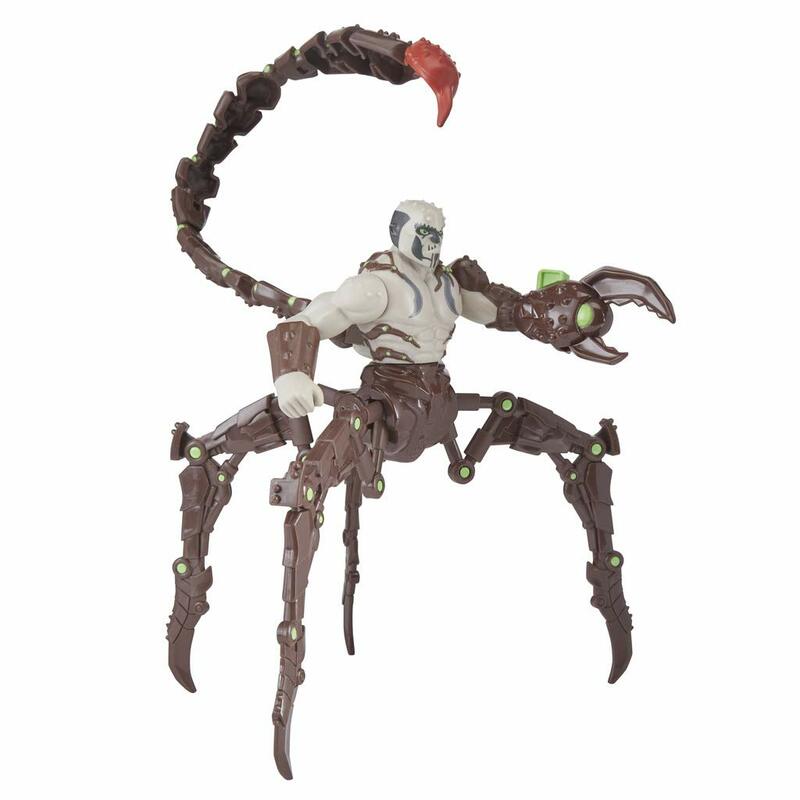 Launch into adventure with this Marvel’s Scorpion figure! 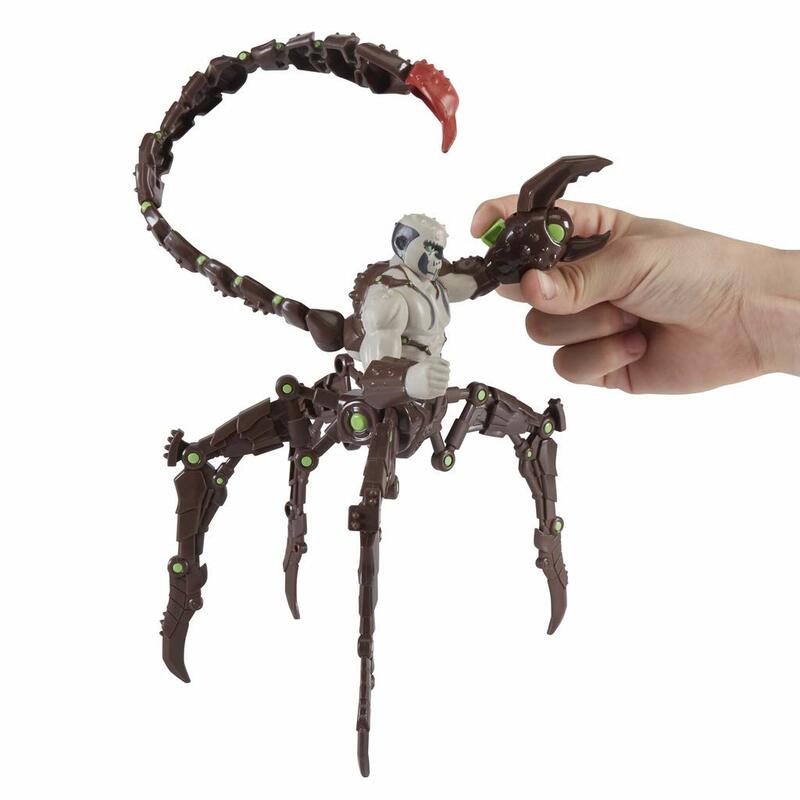 Press the green button on the claw arm of Marvel’s Scorpion action figure to make the claw snap. 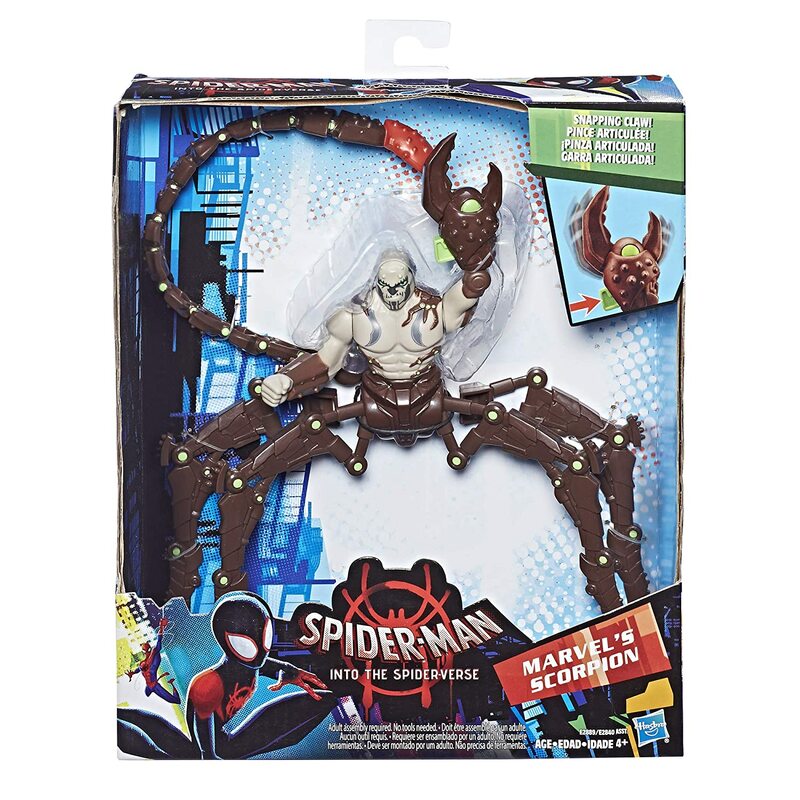 Kids can imagine action-packed scenes from the Spider-Man: into the spider-verse movie with this Marvel’s Scorpion figure, featuring the claw and insect-like legs, inspired by the movie. 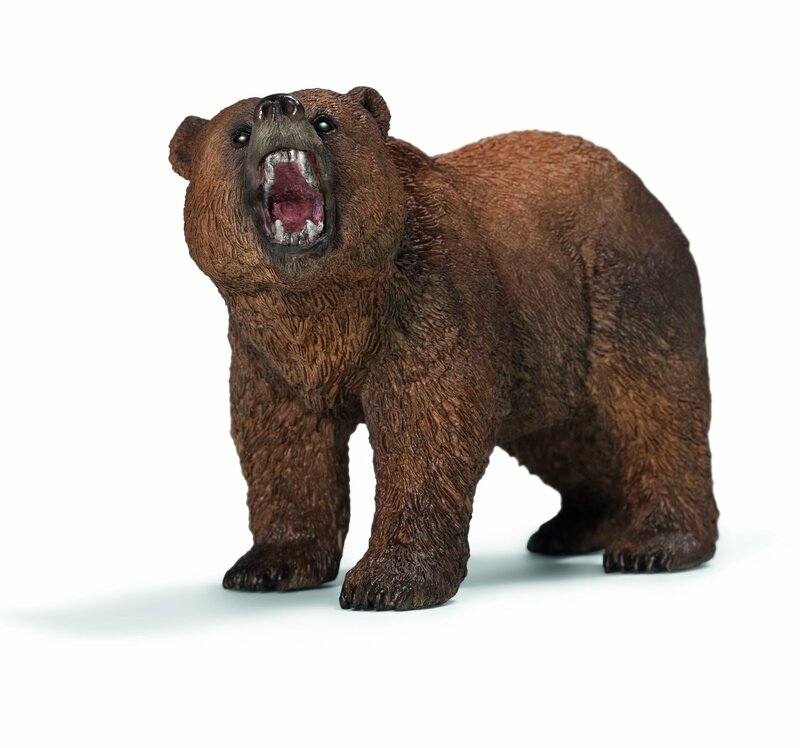 Includes: ¬figure and snap-on tail. Ages 4 and up. More than one has worn the mask and has discovered that with great power comes great responsibility. Kids can imagine suiting up like the web-slinging, wall-crawling Super heroes miles Morales and with figures, vehicles, and role play items! 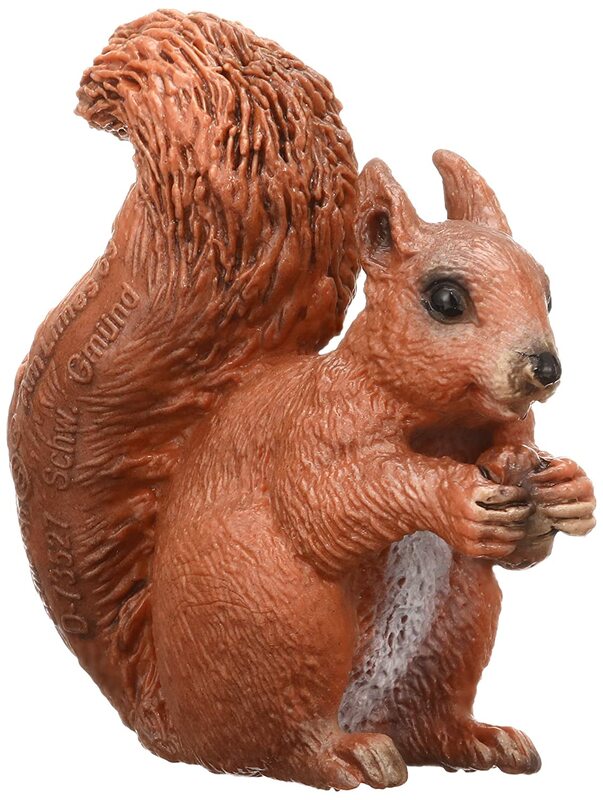 (each sold separately, subject to availability.) 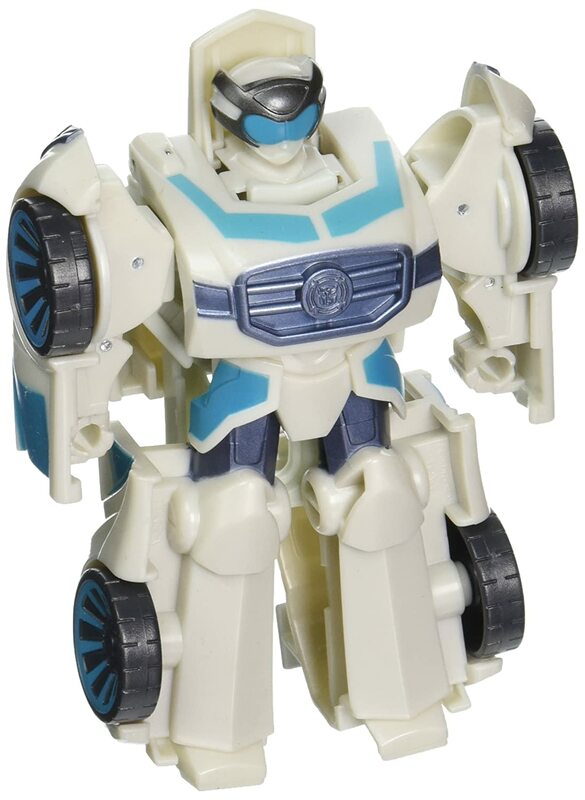 is a kid favorite and shows that even a young hero can make a big impact when it comes to saving the world. a powerful mechanical tail and set of claws let Scorpion strike down opponents. imagine Scorpion facing off against the web-slinging Super heroes of the spider-verse with this 6-inch-scale Marvel’s Scorpion figure, inspired by the : into the spider-verse movie! with the featured snapping claw, kids can imagine the villain grabbing his enemies to stop them in their tracks. copyright 208 Marvel. Copyright 208 spa &cpii.